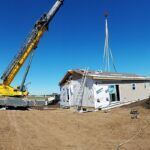 Building a modular home comes with a variety of benefits, but perhaps the most notable is the customization it allows. Not only do you receive a brand new home that is tailored to you, but you also have a lot of say in how it is designed. The trick is to start with the best floor plan possible and make customizations from there. Starting with an existing plan will cut down the cost of building a modular home and also improve functionality. A floor plan is simply a set of blueprints that provides an overhead view of the layout of a home. Of course, you are not responsible for drawing these yourself. You can select from any number of pre-drawn plans on our website and make customizations from there. You can also bring us a design you found online somewhere else, or from another builder. The third option is to design your own custom plan from scratch, which we can assist you with. Designing a floor plan for your home is a fun opportunity to get creative, but keep in mind that creativity and structure must work together. 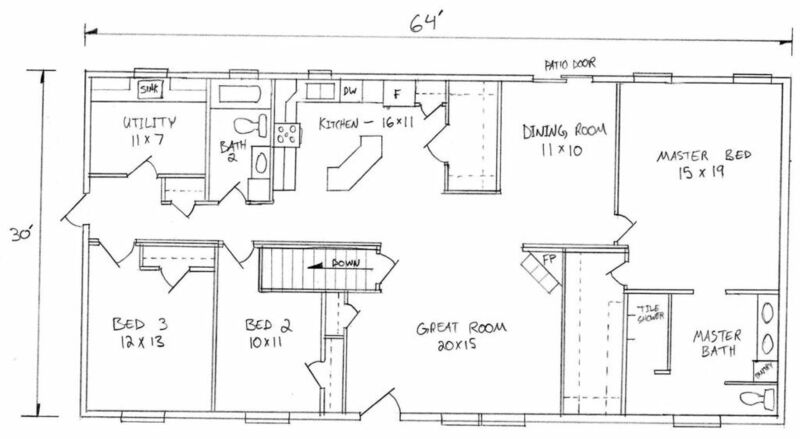 There are several things to consider when designing the floor plan of your modular home. Every room has a purpose. The bedroom is for sleeping, the living room is for relaxing, and the kitchen is for cooking. Because each room has a function, it is helpful to consider placement. For instance: a bedroom (where people sleep) might not be entirely functional next to a living room (where people are loud). When designing your floor plan, narrow down the purpose of each individual space, and make sure they are placed and designed accordingly. That said, you can also design rooms so that they could serve more than one purpose. 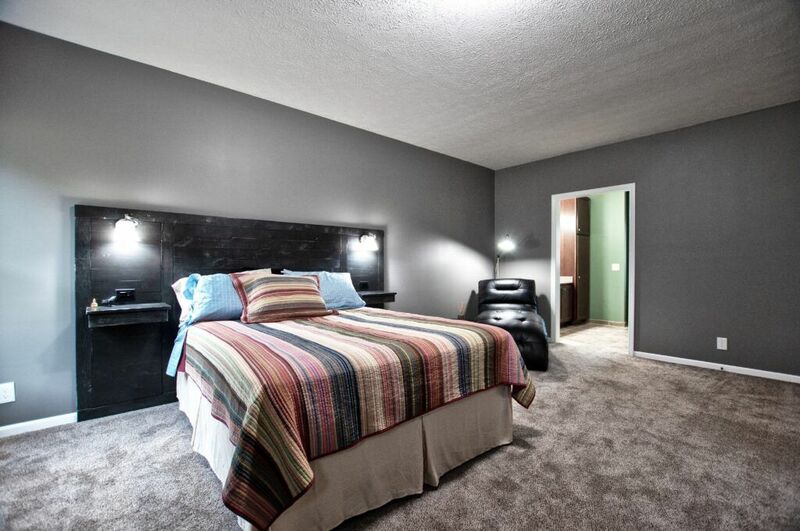 You might want to convert a bedroom into an office or vice versa. Open space is important, but remember that the larger your home is overall, the more it will cost. To lower the overall cost of your modular home, try to design areas to be just big enough to function as intended without wasting any floor area. 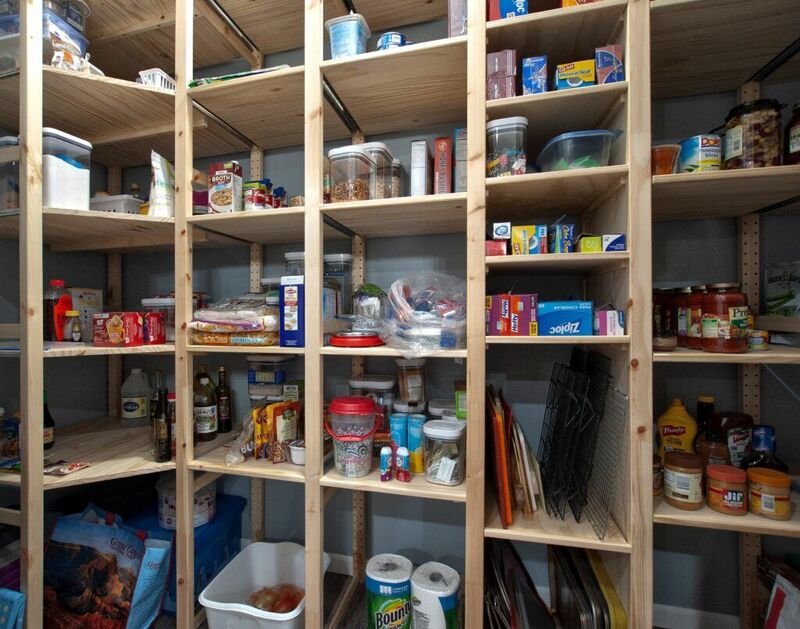 You can also look for outside-the-box storage methods that will save you floor space, such as rollout beds, wall drawers and cabinets, and mounted shelves. You also have the option of adding modular room additions as your family’s needs grow. Though flexibility is important for the future, you are ultimately designing a floor plan that draws out what is unique and personal about you. If you love cooking and spend most of your time in the kitchen, spend some extra time designing that perfect space. If you love entertaining, you might want extra space in the living or dining room. Building modular gives you the ultimate control over what’s important to you. As exciting and personal as designing your own floor plan can be, don’t forget about functionality. Weigh costs and complications against the “pleasure” of something. Perhaps you desperately want snow white carpet with sofas to match, but you have two toddlers who spill their juice at least three times a day. It might be more cost-efficient to put that dream on hold for a while. Don’t lose sight of functionality in the face of pretty architecture. What Else Should You Know About Building Modular? 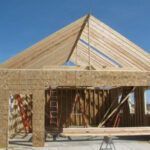 Building a modular home is affordable, personal, and the overall best method of custom home building there is. If you have further questions regarding the best floor plan for building modular, do not hesitate to call Next Modular today. 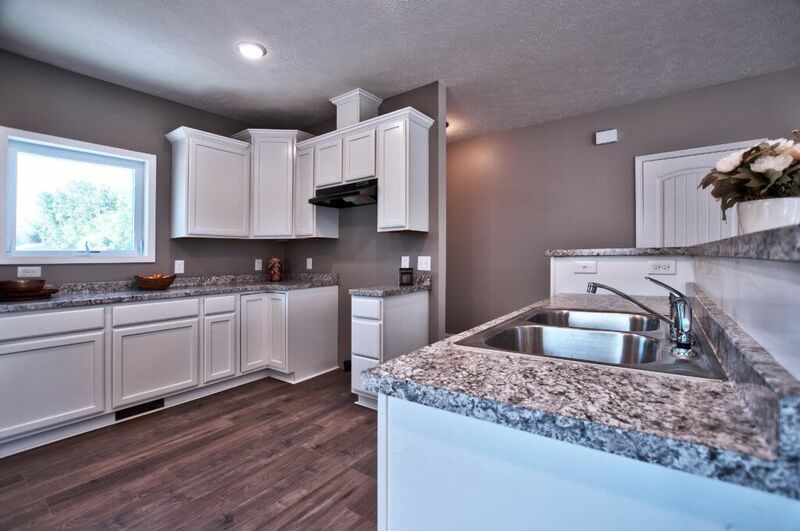 We serve homeowners living within 70 miles of Goshen, Indiana, and we want to help you build the home of your dreams.